£1.80 Price Inc 20% VAT on applicable items. 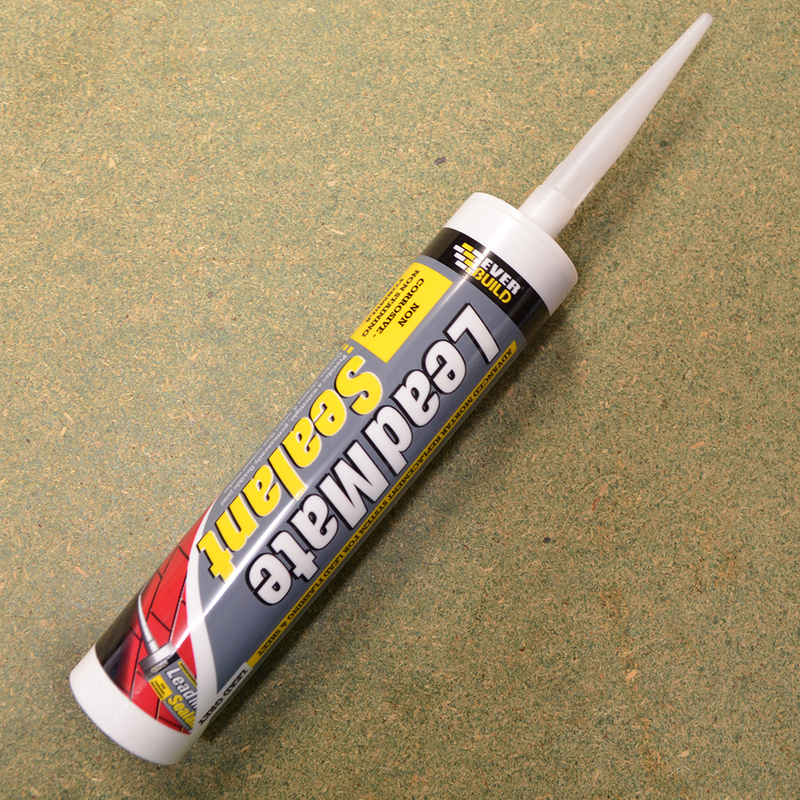 Soudal painters dec caulk is a one part, water based, acrylic polymer based sealant and filler used for sealing a filling cracks in walls and ceilings, around windows sills, skirting boards, plasterboard, brickwork and many more. 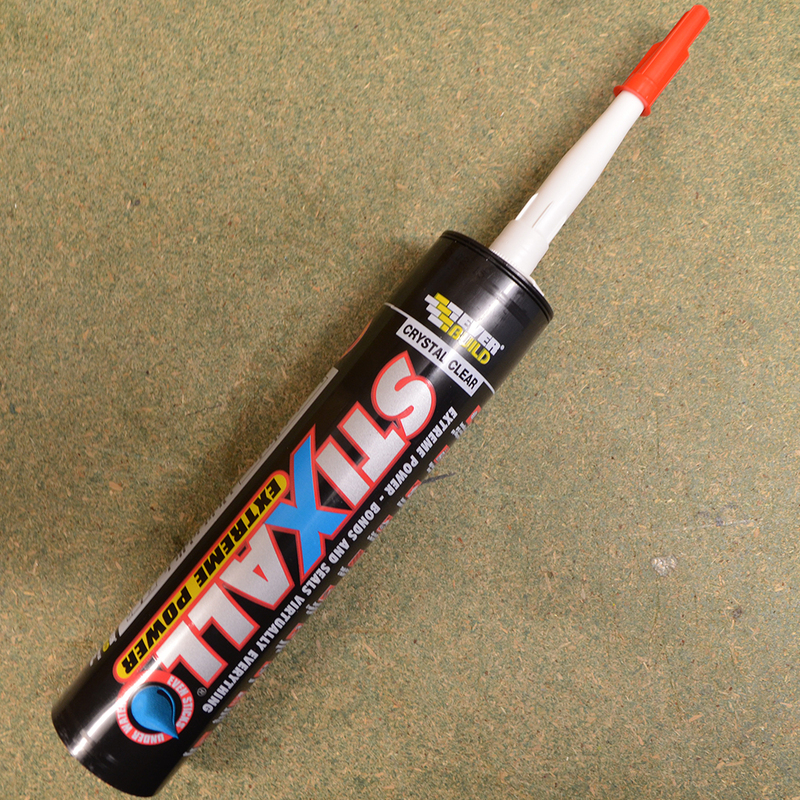 This sealant/filler is used prior to decoration and allows the user to create a flat and even surface to paint across. This filler is solvent free and odourless while remaining easy to apply. 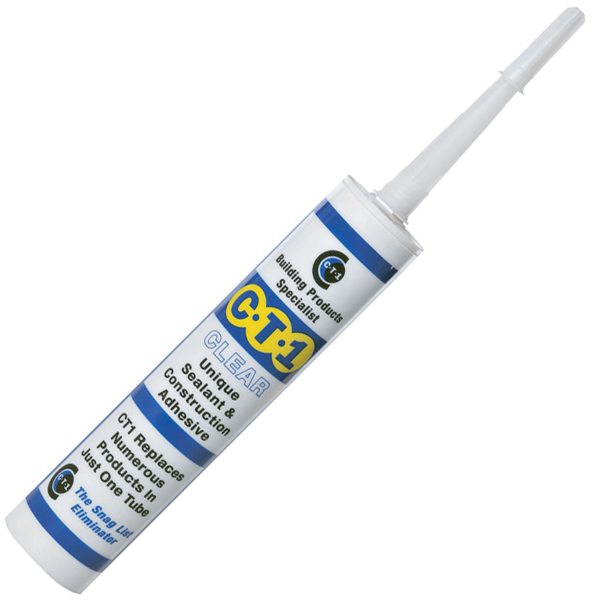 This sealant is also waterproof and has very good adhesion to common materials. 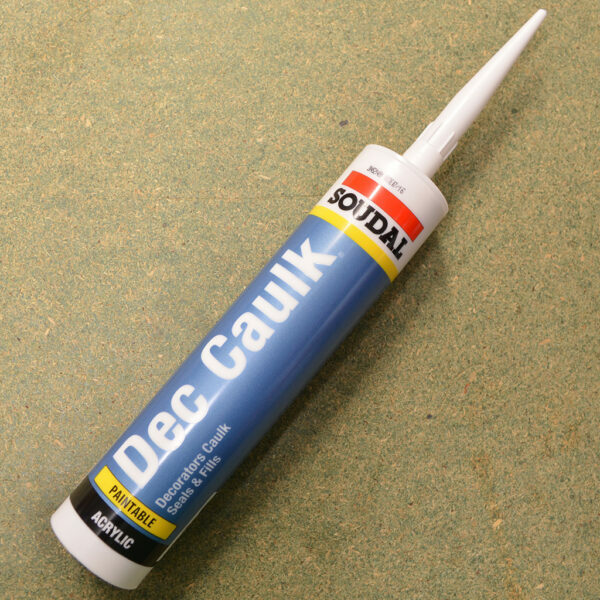 Soudal Dec Caulk can be painted over after curing for approximately one hour. £11.99 Price Inc 20% VAT on applicable items. £5.45 Price Inc 20% VAT on applicable items.